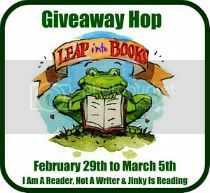 Thanks for stopping by the Leap Into Books Giveaway Hop sponsored by I Am A Reader, Not A Writer, and Jinky is Reading. 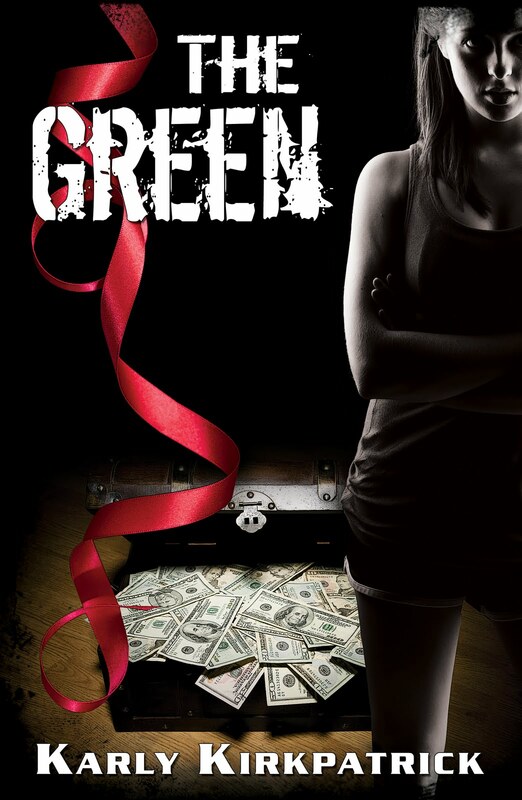 I'm blog hopping like crazy this month, trying to get the word out about my new YA contemporary novel, The Green. Everyone stopping by today gets a FREE gift!!! I'm offering free copies of The Green for you! 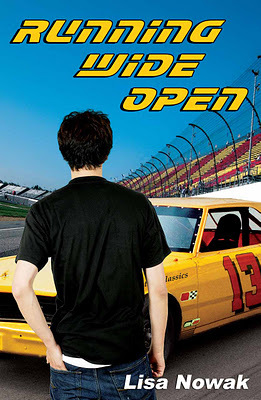 Download a copy from Smashwords for your preferred e-reader. And when you're done, feel free to tell a friend! It will be available for free for a limited time, so don't wait! In addition to a free copy of The Green, please leave a name and email address and I will pick FOUR winners at random for the following four prize packs of ebooks from my fellow DarkSide Publishing and Indelibles writer friends. Thanks to everyone for stopping by and participating! 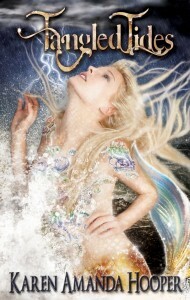 PS - On the linky it says US only, but because it's ebooks, this contest is open internationally as well! Hi everyone! 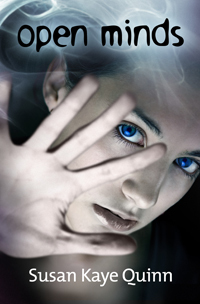 Thanks for stopping by my blog on this great blog hop, celebrating all things YA paranormal! Mad props to I Am A Reader, Not A Writer and vvb32reads for hosting such a great party! I've got a bunch of goodies for you to win. I've got 4 ebook bundles to give away below including two of my titles and those from my fellow Indelibles and DarkSide Publishing sisters. The contest is simple -- leave your name and an email contact below in the comments. I will choose 4 winners at random and contact them with their prize pack! It is not required, but if you'd like to, feel free to follow the blog or follow me on Facebook. Don't be a stranger! If you're a book blogger, feel free to fill out my Book Blogger Review form to request free Book Blogger copies of my titles to review. 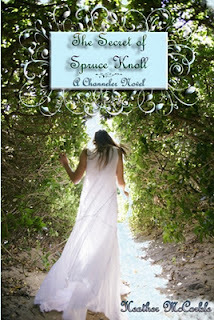 Stay Tuned For Blog Hops and Giveaways! I'm in the mood to make some new friends, but I also want to share some awesome goodies with my old friends too! 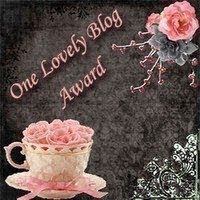 Be on the look out over the next month as I join I Am A Reader, Not A Writer for some amazing blog hops with lotsa cool prizes! 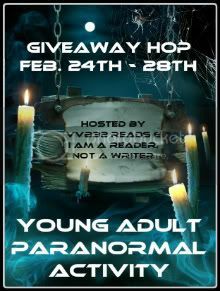 First up is the YA Paranormal Activity Giveaway Hop February 24th through the 28th. I'll have a bunch of giveaways including copies of awesome paranormal YA books from me and my Indelible friends! I hope you'll stop by and be sure to tell a friend! 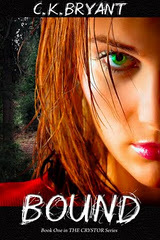 Into the Shadows is FREE! 5 Days Only! 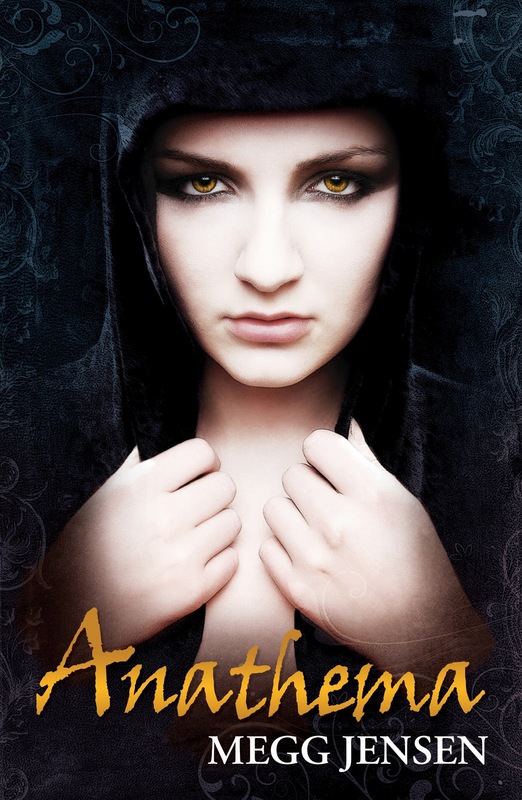 Between now and Sunday, February 5th, be sure to pick up your free copy of my first novel, Into the Shadows. 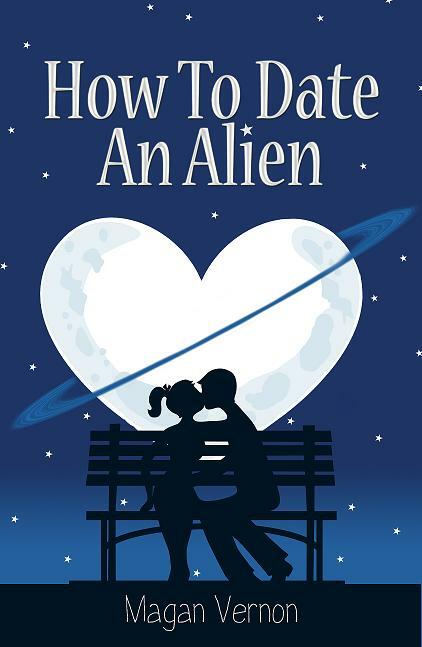 It's currently in the Kindle Select program for a limited time, and I'm able to offer it to you for free for 5 days. Be sure to pick it up now, there is a chance it won't be free again for awhile. 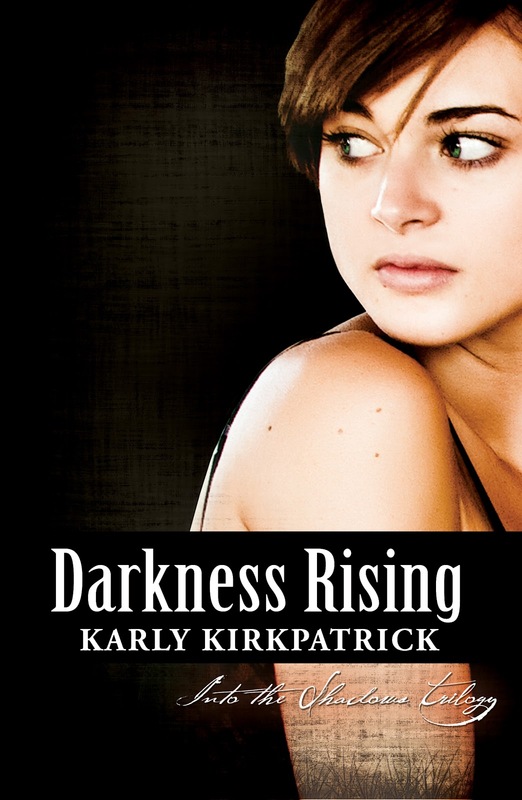 Also, the sequel to Into the Shadows, Darkness Rising, is being written as we speak with a release expected in mid-2012. Get a copy for yourself, tell a friend! 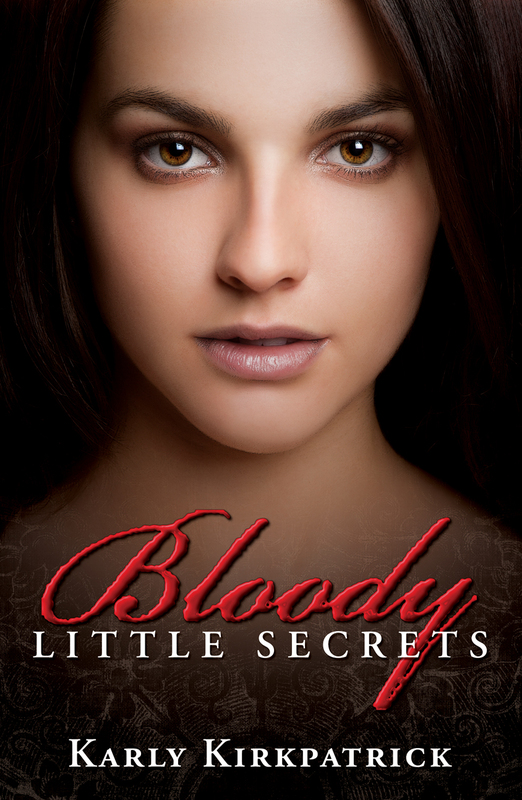 Get into the Into the Shadows Trilogy! 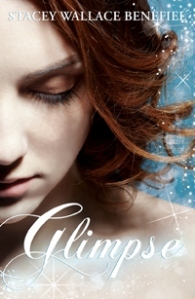 It's also available for free on Amazon UK, France, Germany, Spain, and Italy for all my international friends!